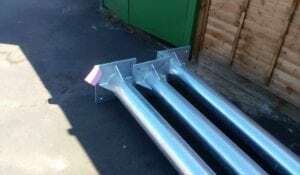 We recently were asked to fabricate some mild steel poles for CCTV cameras for a customer from Wells, Somerset. These poles were made to customers drawings and specifications. 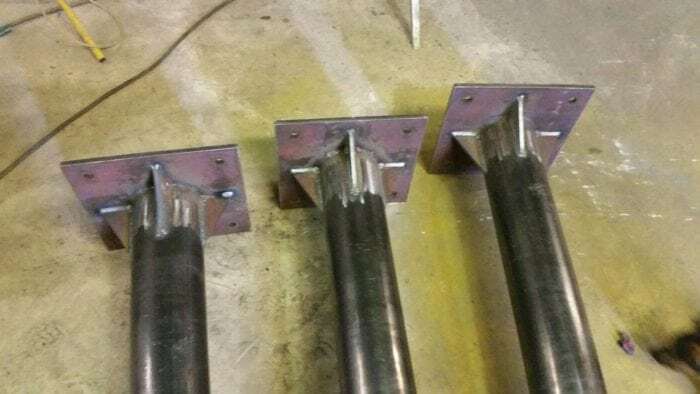 They were fabricated from mild steel then fully MIG Welded in less than a day. 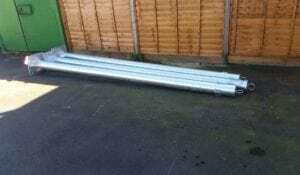 The poles were then sent for galvanising. 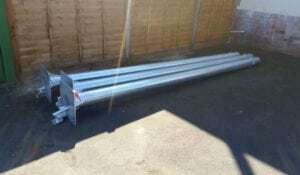 These CCTV poles are heavy duty with a 15mm thick base plate with 10mm triangular gussets. These poles will last for years outside and are built to last. 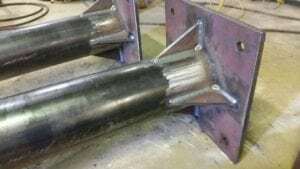 SAS Welding Services can fabricate and manufacture items to order, from customer specifications. Our MIG Welders are highly skilled, neat and tidy, and always looking for a quality finish. If you need a MIG Welder in Somerset, give SAS a call today.